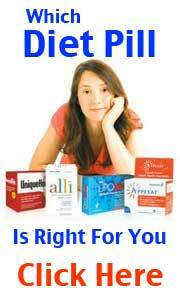 Carnitine, or L-Carnitine describes a generic compound rather than a specific diet pill brand. 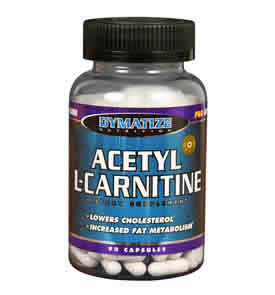 In truth L-Carnitine is not a diet pill as such but more of fat burning supplement. There is a loose connection with L-Carnitine and weight loss but it is predominately focused on fat burning and converting body fat into muscle. L-Carnitine is popular among sports men and women and not especially aimed towards people who simply want to or need to lose weight. There are however, several manufacturers of commercial or over the counter fat burners that use L-Carnitine as an ingredient and target the weight loss market. To date, there is little evidence to suggest that using L-Carnitine as a supplement can aid the weight loss process. The manufacturers who include L-Carnitine as part of their product composition, in the main, use only a tiny trace amount of the substance. The Carnitine levels naturally produced by the body usually remain consistent – the human body produces as much or little as it needs. If your intention is to simply lose weight and you do not have a particularly sporty lifestyle there are several other supplements are could be more beneficial. 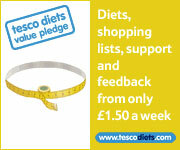 Diet pills that stop the absorption of fat are considered to be the most effective genre of diet pill. Both fat blockers and fat binders have quite considerable clinical data spanning decades.